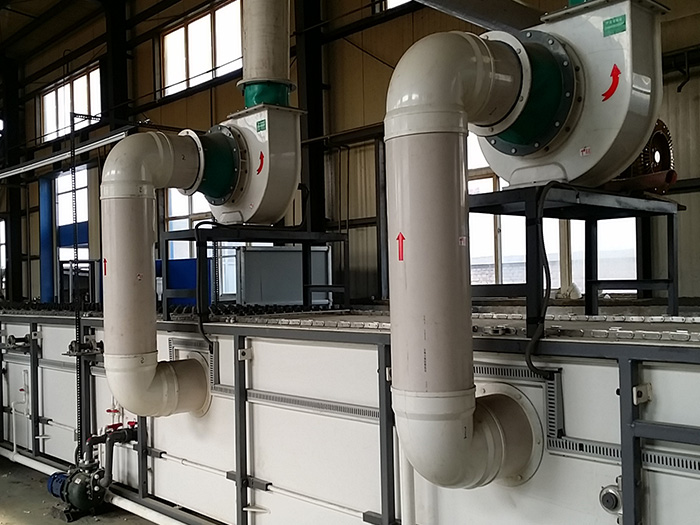 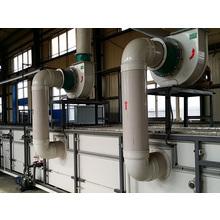 Product description:Autonomic frosting assembly line carries out chemical frosting treatment in a mechanical way, which greatly raises production efficiency, brings down labour intensity for workers, remarkably cuts down production cost, and effectively prevents exhaust gas from overflowing. 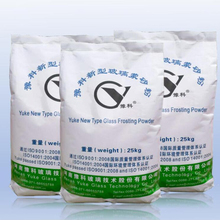 Therefore, this production line ensures safety production and meets the production of high-quality frosting bottles on a large scale as much as possible. 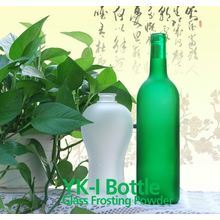 Application:It is applicable to the frosting processing of winebottles, cosmetics bottles, and other glass containers. 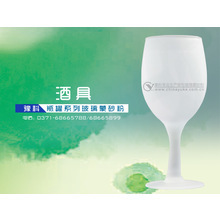 Besides, it can turn out customized products according to customers’ needs.